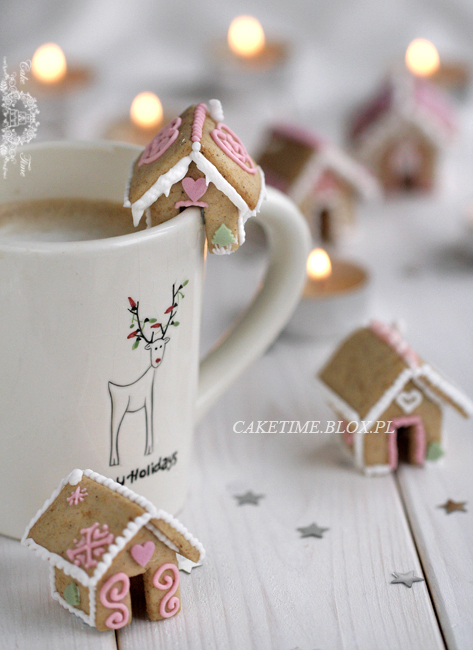 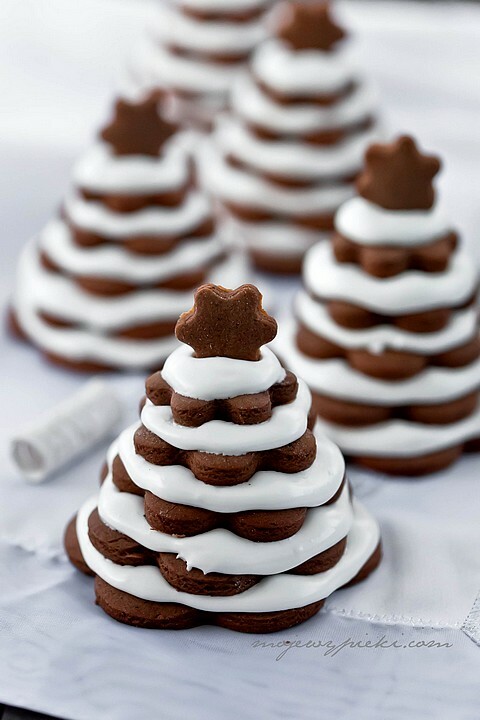 We can’t deny it Christmas is fast approaching just over a month to go! 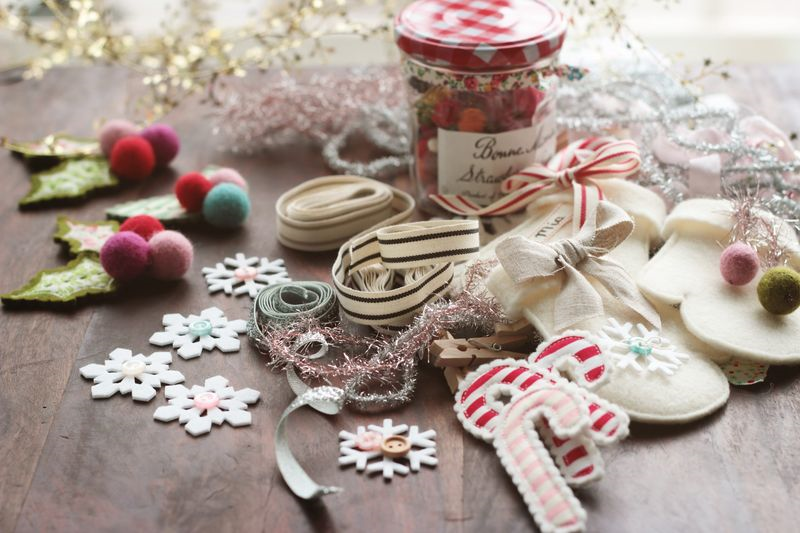 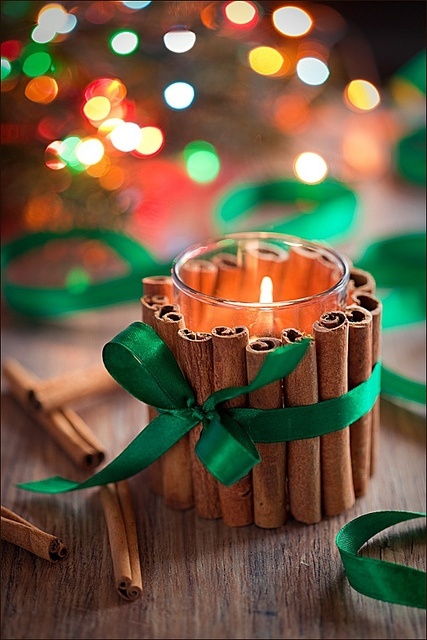 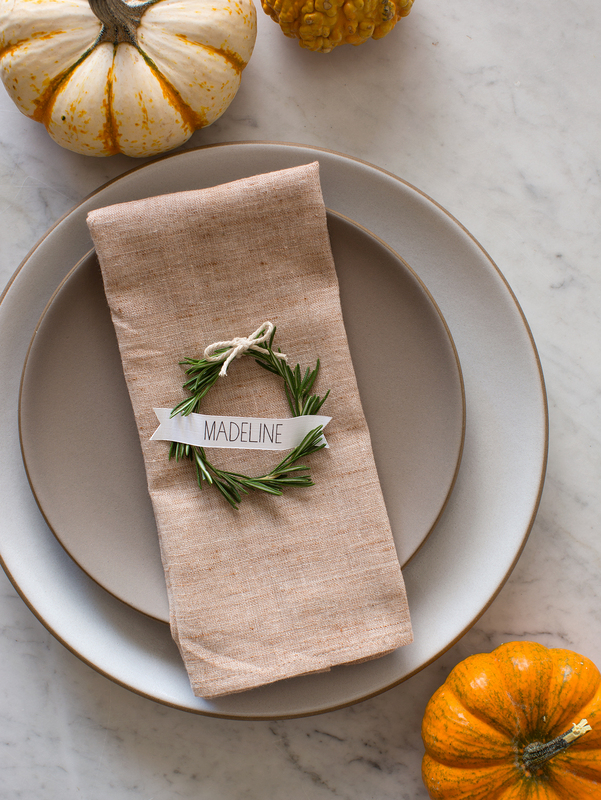 It’s a great time for crafting whether it be gifts, food or decorations. 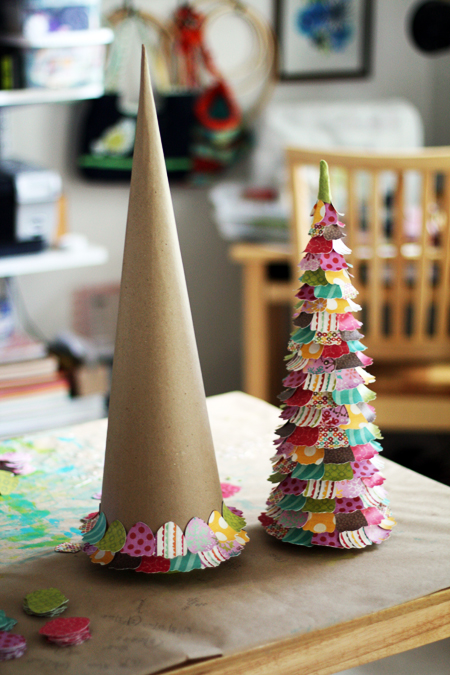 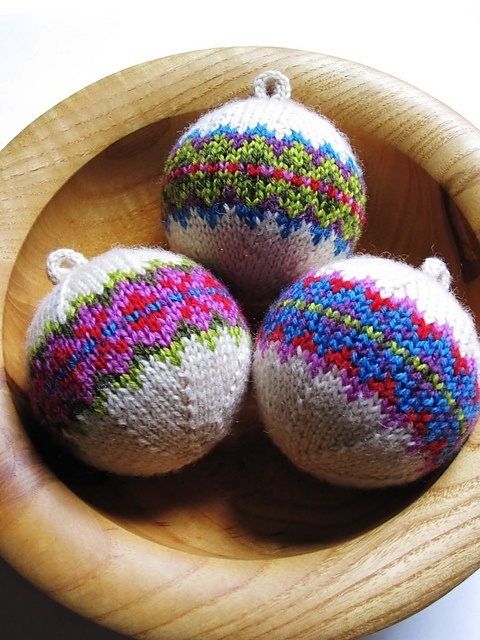 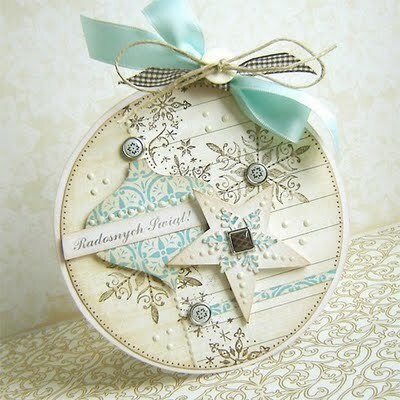 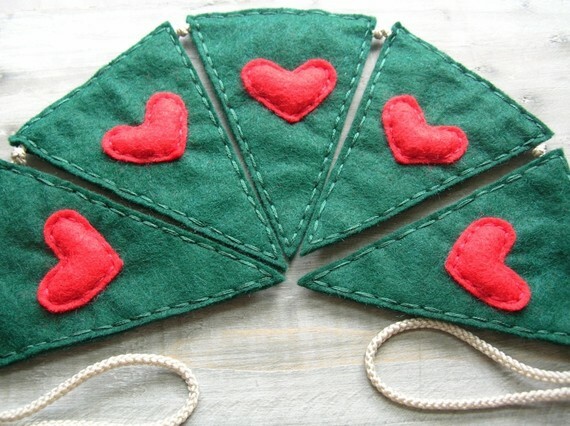 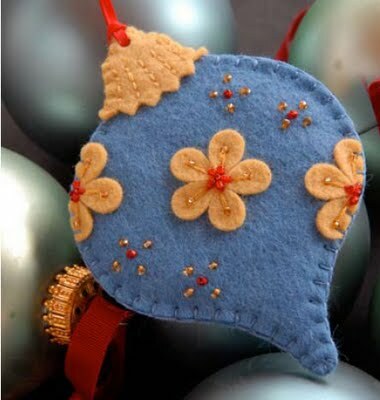 Today I thought I would share some lovely craft ideas I have come across on the internet. 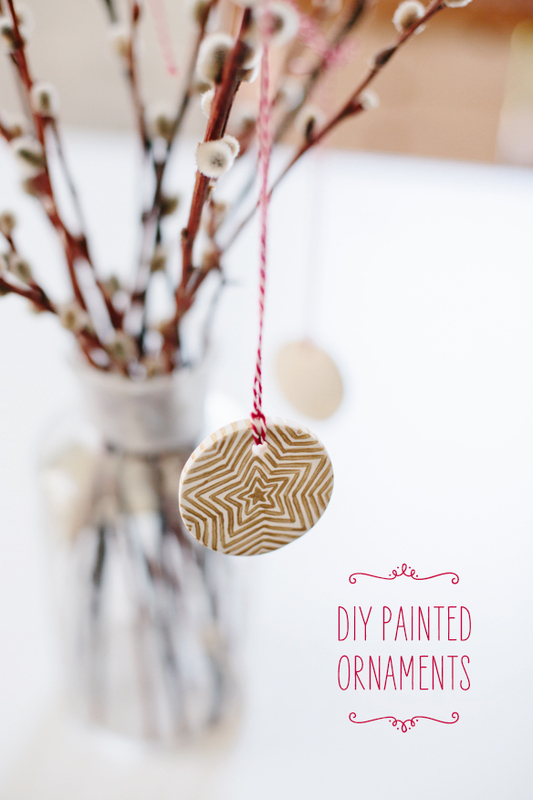 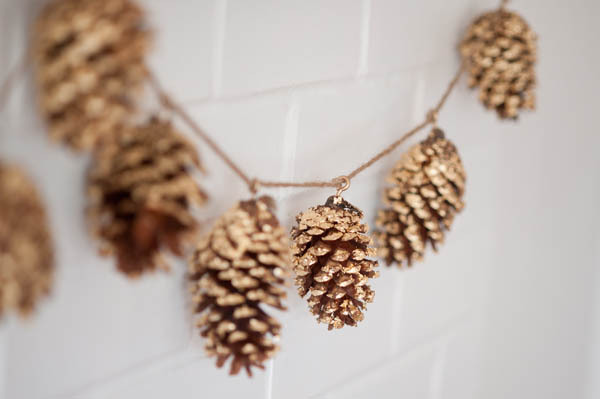 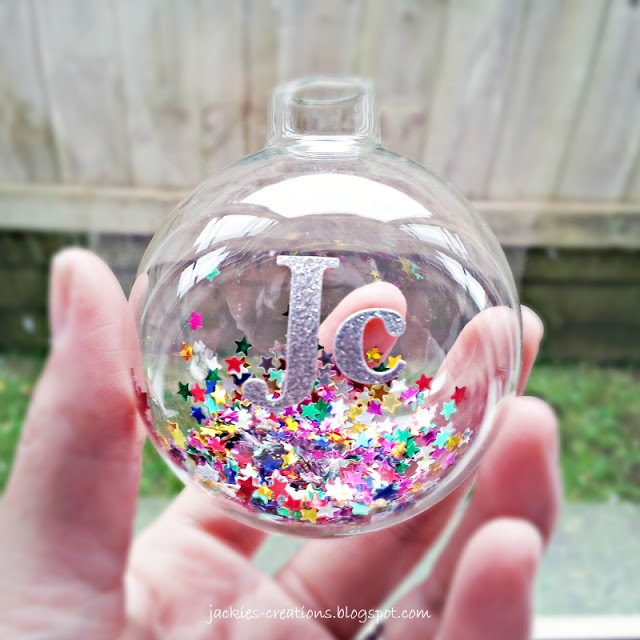 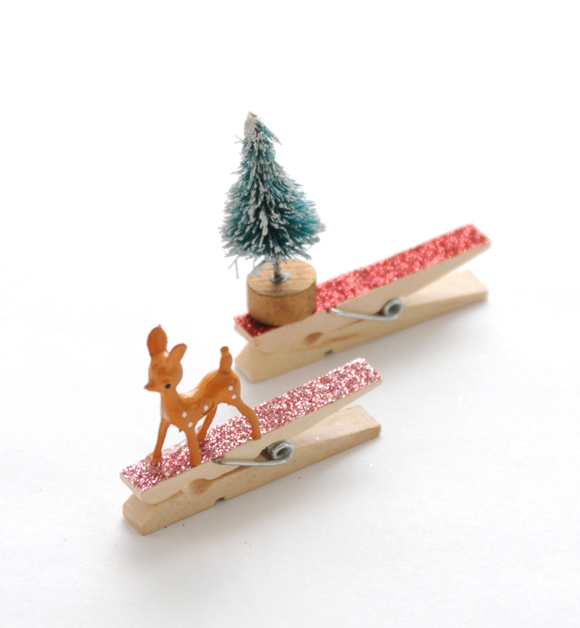 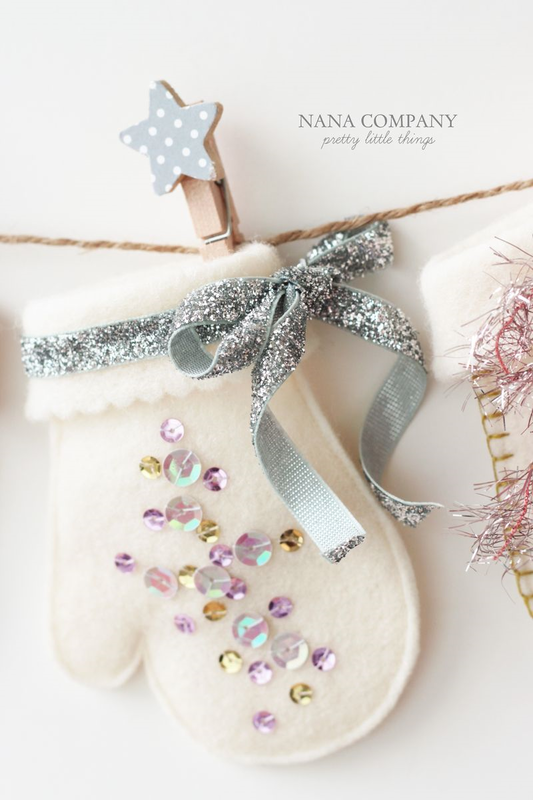 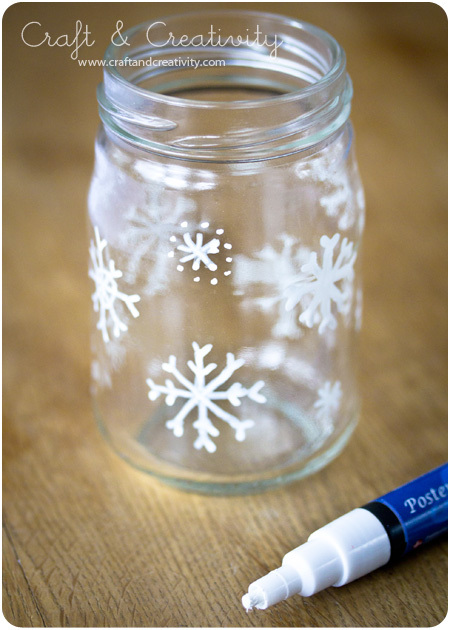 I’m not normally a Christmas person, but this year I’m feeling less Bah Humbug and more festive, I will definitely be giving some of these crafts a go!